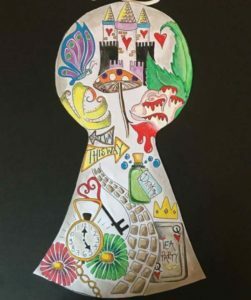 Follow IKP down the rabbit-hole this Summer and join Alice as she meets the weird and wacky residents of Wonderland. Adapted from the novel by Lewis Carroll, this new adaptation for all the family promises to entertain young and old alike. 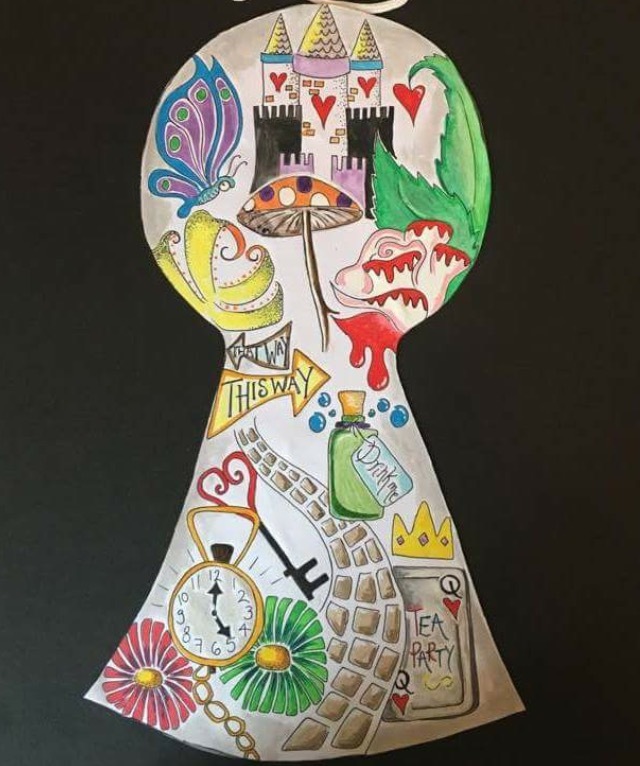 So bring along a picnic, as the Mad Hatter invites you to his tea party, and experience Wonderland like never before as Alice’s world becomes curiouser and curiouser, until you think you’ve gone mad. But let us tell you something – all the best people are! Following their previous summer successes with A Rip-Roaring Summer Adventure and The Wind in the Willows, IKP return with their unique brand of fast-paced, quick-witted adaptations of classic British novels, which promise to entertain all the family.